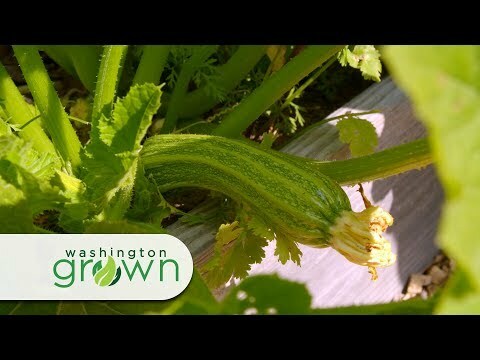 Kristi Gorenson-is Washington grown through and through. Kristi was born and raised in Puyallup, WA. She graduated with a degree in broadcast journalism from Washington State University and currently lives in Spokane. When Kristi isn't talking to farmers, ranchers and tasting amazing food for Washington Grown, she's the voice of morning news on KXLY News radio 920 in Spokane. Kristi is the mother of two young girls. She enjoys competing in triathlons when she can find the time! A lifelong Washington State resident, Tomas' engaging personality and love for Washington Agriculture won him a spot this year in front of the camera as co-host. Tomas is a talented cinematographer having served as camera operator on numerous feature films and television commercials as well as national and regional agriculture video projects. Tomas is not just a co-host of the show, he is also the head camera operator! Val Thomas-Matson- is thrilled to join Team WG as a co-host of Washington Grown. Sharing the delights and wonders of Washington Agriculture is an opportunity to share Thomas-Matson’s affinity for public and community affairs programming. Thomas-Matson serves as talent on Seattle KCTS 9’s Pledge Drives, and appeared in the first episode of Check, Please! Thomas-Matson is currently in development with an early learning TV program, Look, Listen and Learn. She’s served as the KIRO TV Noon News Arts & Craft host. Val is also featured in several Bill Nye the Science Guy episodes.